With great passion come amazing things. SOL or Soundtrack Of Life was created with the belief that music equals life and life equals music. They believe that there is a song for every great moment and I can't agree more. Music makes life's memories certainly more colorful and unforgettable. I love the way listening to certain songs have the ability to take me back in time...this is the "Soundtrack Of Your Life" and this is why SOL was born. They are committed to changing the world one listener at a time by inspiring people with accessible headphones and audio equipment that produce a rich sound without a hefty price tag. When people are touched, they tend to create and collaborate. 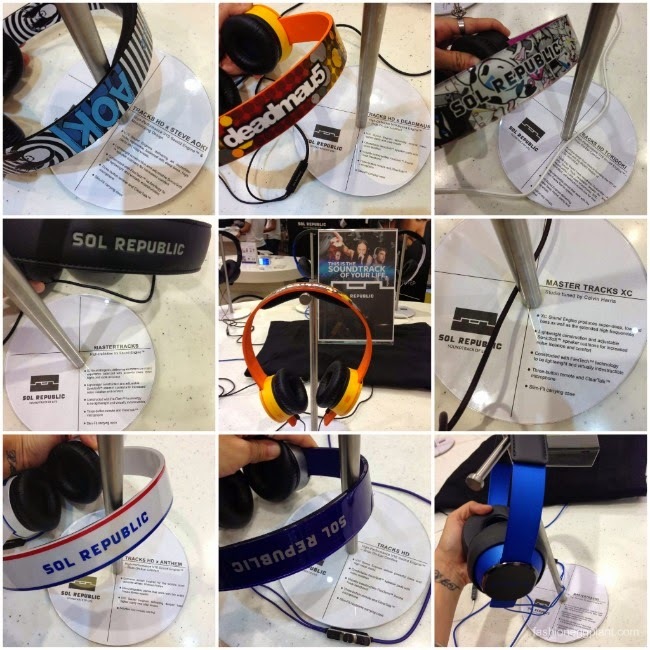 SOL has a special headphone that caters to everyone's taste. Teaming up with amazing people such as TokiDoki, Michael Phelps and Steve Aoki has resulted in stylishly designed headphones that produce different and unique sound outputs. My favorite of the bunch has got to be Steve Aoki's. His emits a powerful punch that has the ability to drown you in the music and get lost in a wonderland of song while blocking out the outside world. 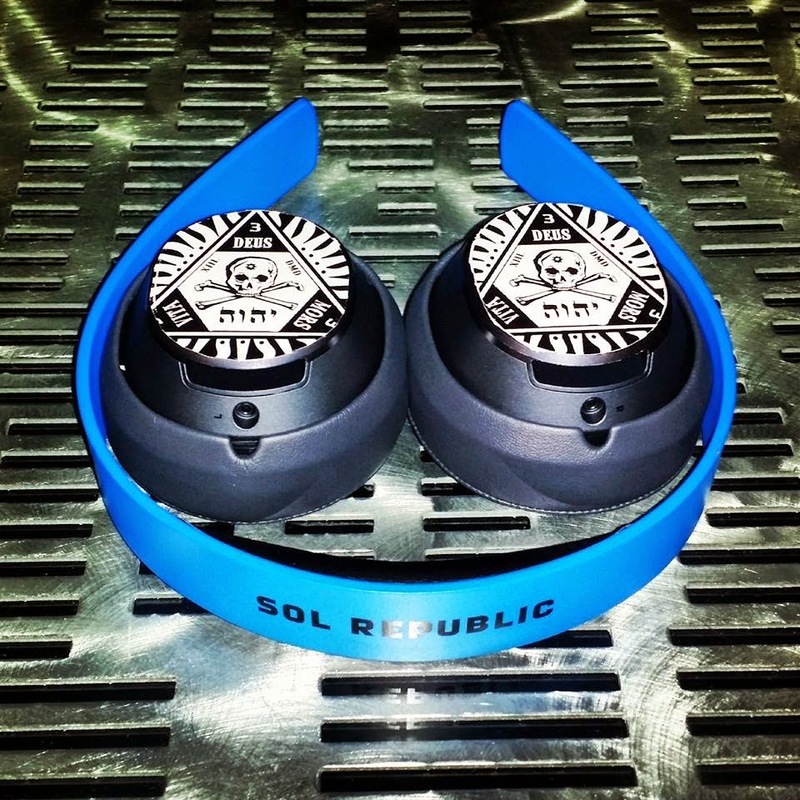 However, I can't help but fall in love with TokiDoki's design...seems SOL has got us all figured out....Their headphones come with interchangeable headbands that are sold separately so we have the freedom to create our own personalized headphones that represent our diverse personalities. 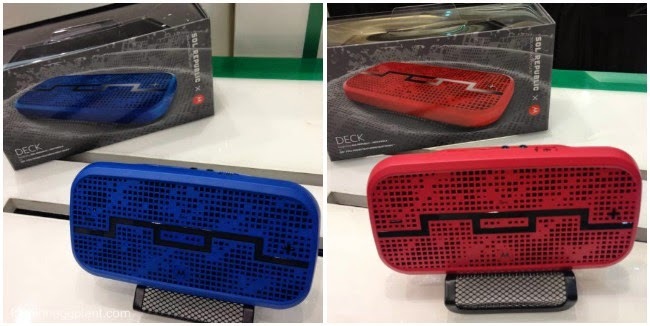 Aside from headphones, SOL also carries wireless bluetooth speakers, headphones and earphones.